Locws International aim to alleviate the effects of poverty, and benefit individuals by exposure to culture. Target groups include residents in deprived areas of the city, and participants who are not in education, or employment. We aim to get enough interest from budding filmmakers and the film industry to make this an ongoing entity that offers the communities involved a sense of ownership for this grass roots initiative. SwanComm Film Festival aims to bring the City together to hear the voices of the community as they talk about their experiences of living in Swansea, it provides an opportunity for participants to celebrate their achievements and it's a measure of success that we work with many returning learners. 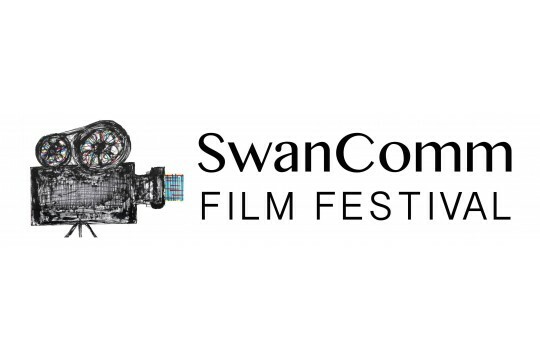 We want SwanComm to continue to grow and our objective is that this event inspires more people to get involved with their local community and get creative.